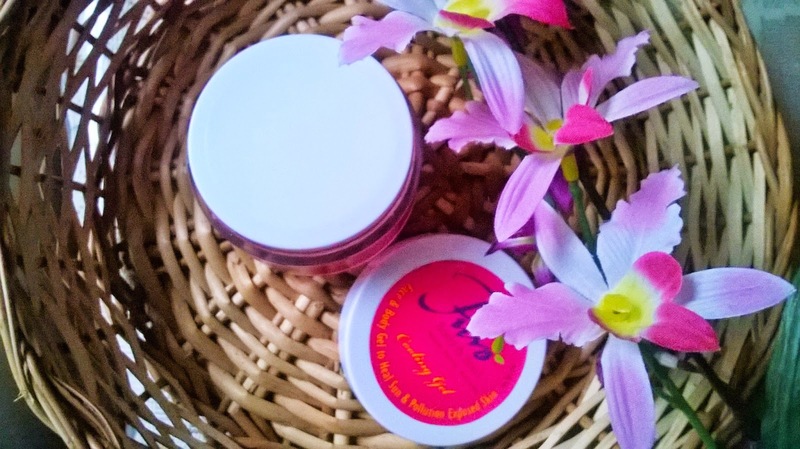 I have been testing a couple of products from Puro Body & Soul. The brand is a division of Shramik Naari Sangh, which is dedicated for the upliftment of underprivileged women. 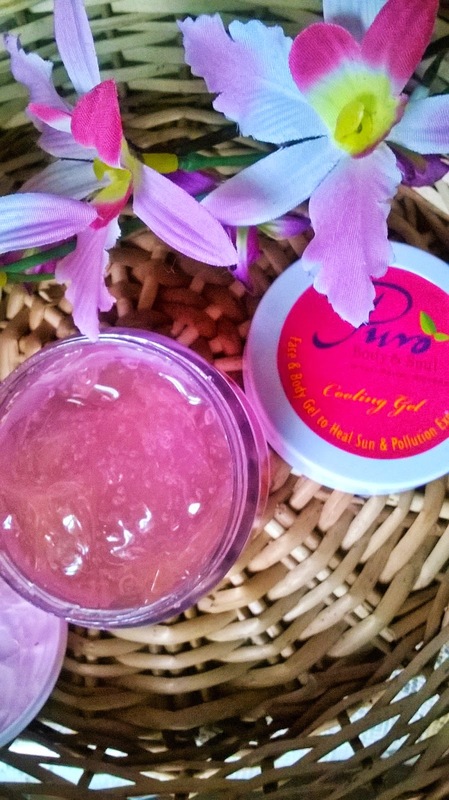 Today under my canner is the Puro Body & Soul Cooling Gel. 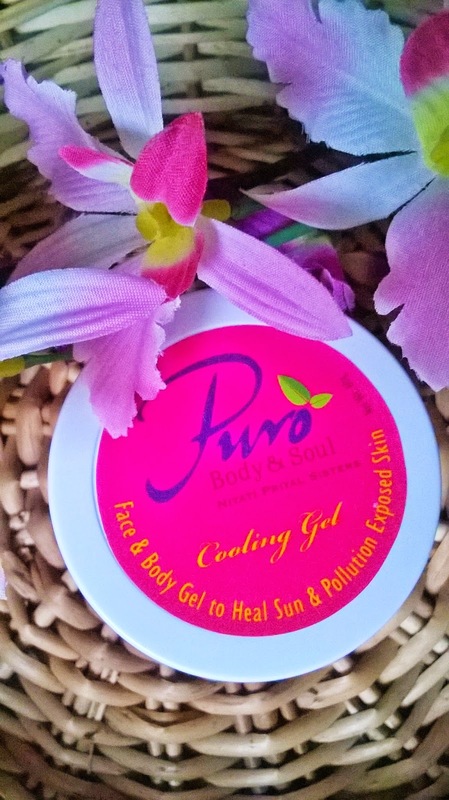 Puro's Cooling Gel is an essential product to alleviate long term sun and pollution induced skin damage. This gel repairs, soothes and re-hydrates the skin to reveal youthful glow and radiant complexion.Suitable for all skin types. Excellent hydrator for combination and oily skin. If tingling, cooling or slight burning sensation occurs it is completely normal. It is infact a testimony to the fact that the product is working and healing the skin underneath. 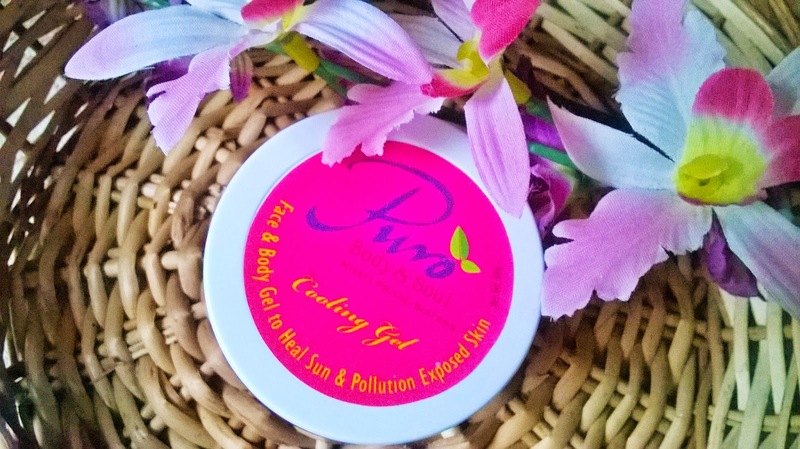 Packaging: Puro Body & Soul Cooling Gel comes in a Transparent tub with a white twist cover. The pink stickers on the cover and body make it look bright yet simple. 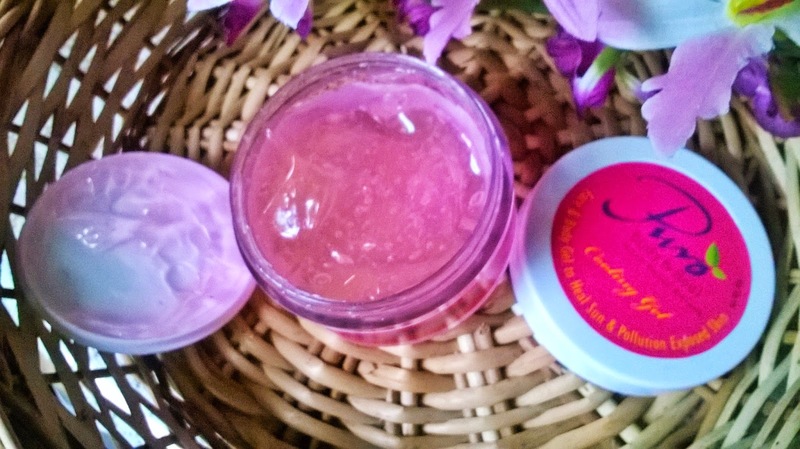 Product: The gel is light pink in colour and has a pleasant smell. 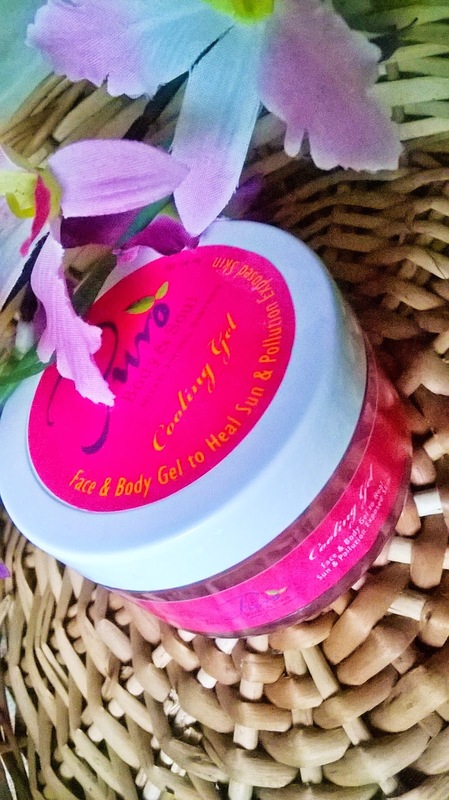 My Experience: Puro Body & Soul Cooling Gel is a very light-weighted gel that gets soaked inside the skin and soothes it. It is said to heal sun and pollution exposed skin. I like the very light texture. 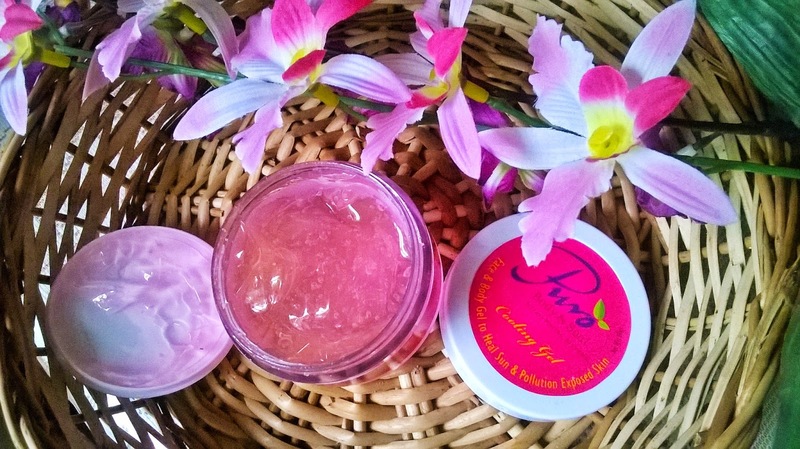 I have developed a certain condition on my skin due to some allergy, and I replaced my night care cream with the Puro Body & Soul Cooling Gel. And the itching and burning sensation that I was always having due to the allergy, was much relieved. The gel is just awesome and I am surely going to use it as a part of my night time regimen for some time now. I like the fragrance of the gel and how smoothly it glides on the skin. The only hitch is the packaging which can be really messy due to the tub system. And also it is not hydrating for dry skin as well. 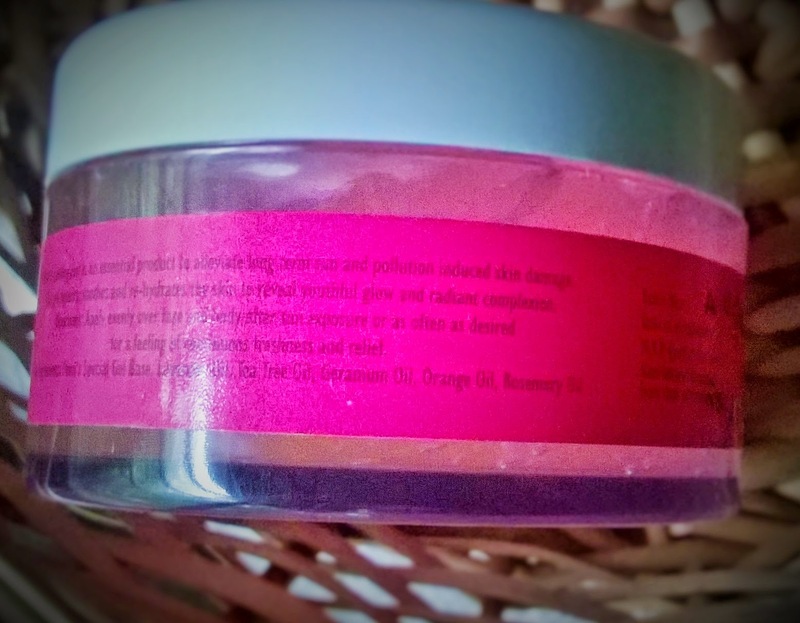 So if you have dry skin, you may want to layer it up with something more moisturizing. But for oily to combination skin types, I am sure you will just fall in love as it improves the texture of the skin to a great level with regular use. 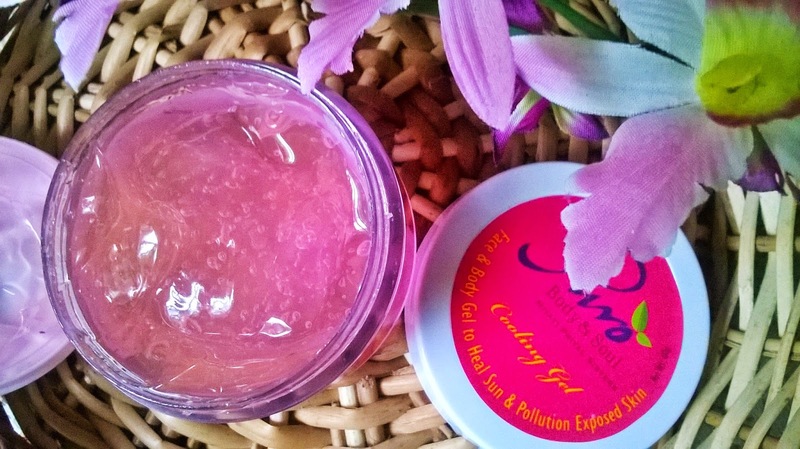 Puro Body & Soul Cooling Gel is an excellent product to heal and take care of damaged or allergy affected skin(personally experienced the latter). I would highly recommend it to beauties who has oily to combination skin and would want to improve the skin's condition.